Sola Fide & false idols | ADULT CATECHESIS & CHRISTIAN RELIGIOUS LITERACY IN THE ROMAN CATHOLIC TRADITION: hosting ONLY True Christians!! 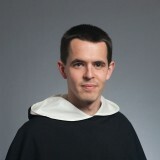 !, or "How to think Catholic!!" So that opposition, faith versus works, is false. “Was not Abraham our father justified by works when he offered Isaac his son on the altar? Do you see that faith was working together with his works, and by works faith was made perfect?” (James 2:21-22). 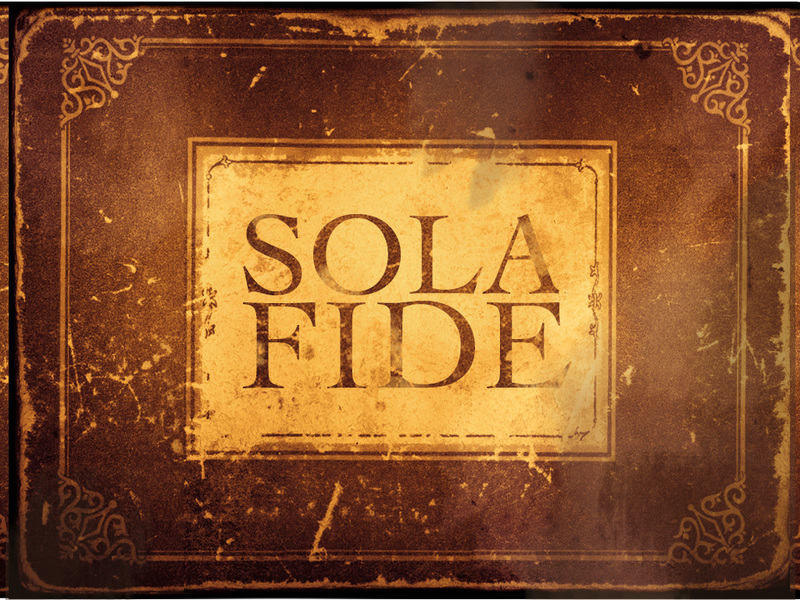 How about a new conception of sola fide? Think, instead, this way: faith is opposed to idolatry. If we want to speak about “faith alone,” I suggest that we look to Abraham, the “father of faith.” While not directly addressing the “traditional” dispute about faith versus works, I think this may in fact reveal a deeper understanding in Scripture and the tradition. Even better, though: when a woman came in to make an offering to the idols, Abraham took a club and smashed all of the idols but the biggest one, then put the club in its hands. He told Terah that they were fighting over who would eat the offering, and that the biggest one destroyed the rest. The real point, the rabbinic telling implies, is that Terah would have to admit that the idols were stupid and powerless, if he wanted to blame the iconoclasm on Abraham. Idolatry is not just a Jewish concern—in the New Testament, “idol” and related words occur at least 33 times. Although this continues the Old Testament tradition, some new aspects appear. For example, idolatry is not just foolish and immoral, it also conceals demonic powers. This helps to explain some of the sexual immorality that was very clearly connected with, even institutionalized in, traditional cults. Faithlessness in the invisible God leads directly to worship of what is more available, what is right in front of us, even if it’s a powerless piece of wood. Falling for the one who is there, rather than the One we truly love—you can see why the Bible compares idolatry to adultery (see Wisdom 14:12). We believe in, even testify to, a God we do not see. It is necessary to turn away from what we see all around us (ahem, screens). “You turned to God from idols to serve the living and true God”—this is the basic description of conversion of which St. Paul reminds the Thessalonians (1 Thess 1:9). When Paul went to Athens, the great scientific seedbed of geometry, philosophy, and democracy, “he was distressed to see that the city was full of idols” (Acts 17:16). His speech to the Athenians puts him squarely in the prophetic tradition of Israel: God made everything, and left His traces; He wants you to seek Him; do not be distracted by the shiny things that people put before you. Finally, there will be a judgment for those who live not by faith in what is unseen but by settling for what is “made by human design and skill” (cf. 17:24-31). The great literary critic Northrop Frye noticed that the Jewish and Christian idea of revelation as something heard but not seen has a destructive dynamic. It crushes the tyranny of the visible. “The Word not only causes all images of gods to shrivel into nothingness, but continues to operate in society as an iconoclastic force…demolishing everything to which man is tempted to offer false homage.” Abraham knew about that. As Jesus says mysteriously, Abraham saw His(Jesus’) day, and rejoiced (Jn 8:56).